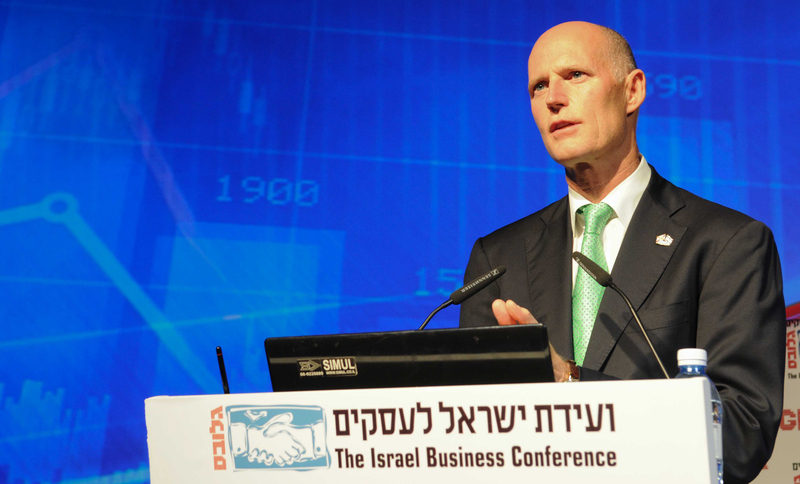 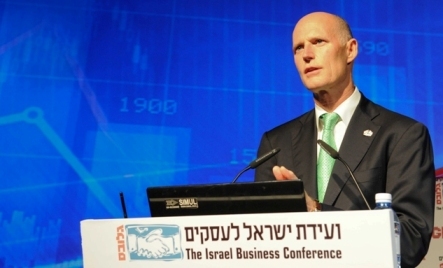 Governor Scott addresses the Israeli Business Conference in Tel Aviv. Governor Scott tours underneath the Temple Mount. 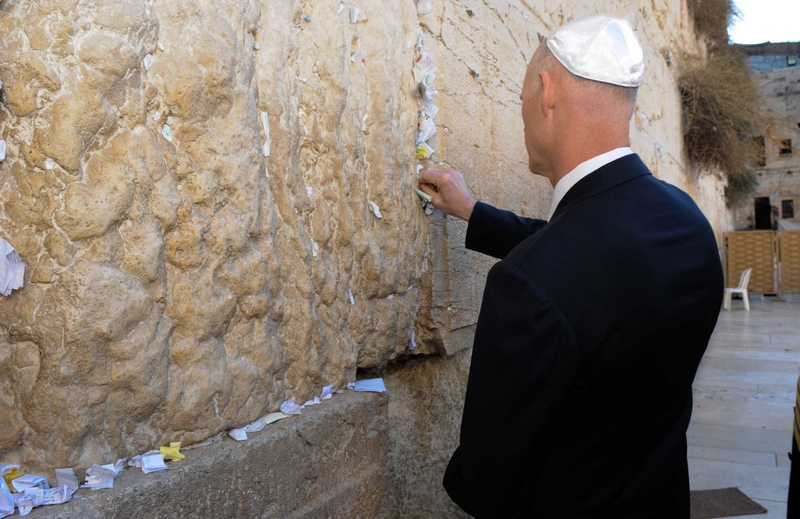 Governor Scott reading scripture at the base of the Western Wall. 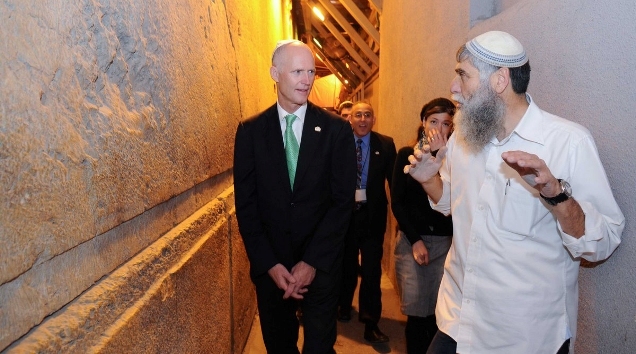 Governor Scott places a personal prayer into the Western Wall. 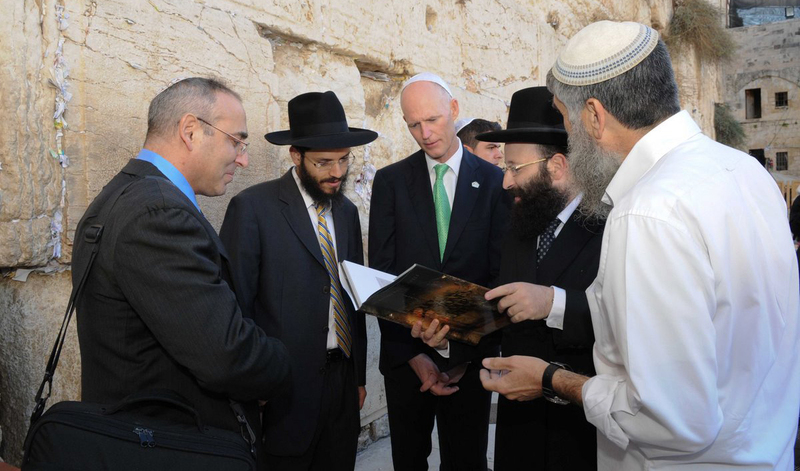 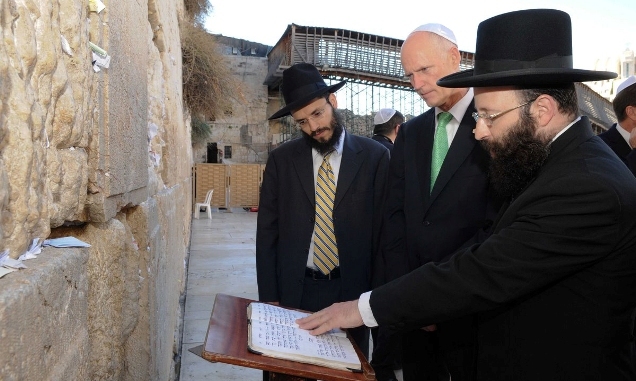 Governor Scott examines a book about the Jewish heritage embodied in the Western Wall. 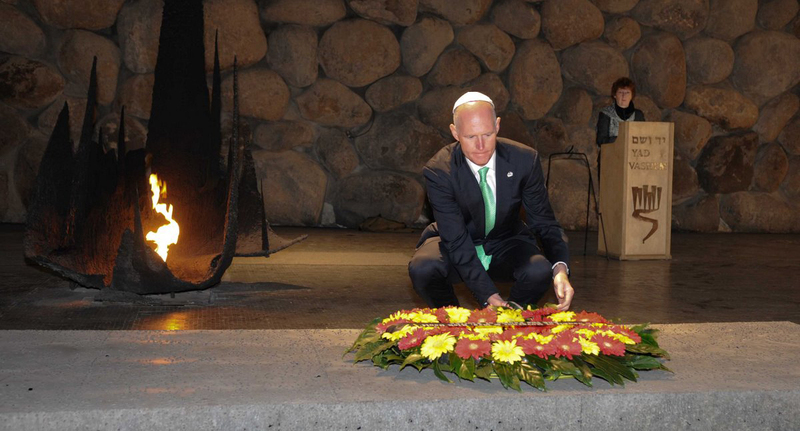 Governor Scott lays a wreath at Yad Vashem, the world center for documentation, research, education and commemoration of the Holocaust. 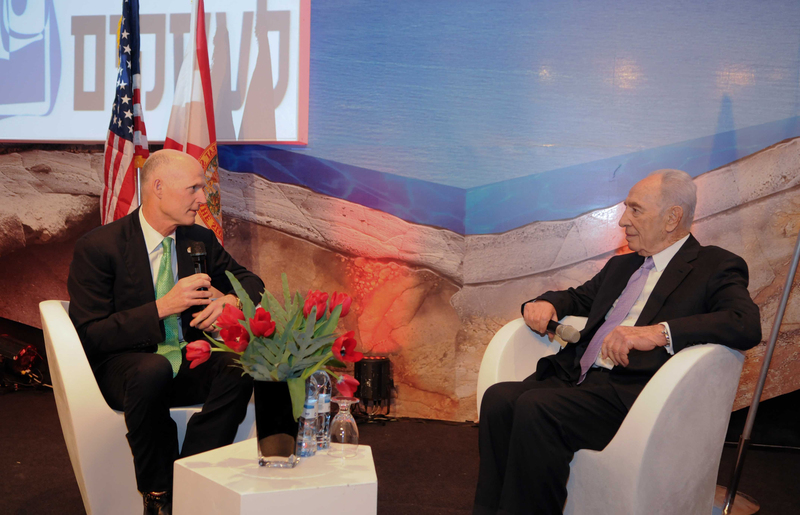 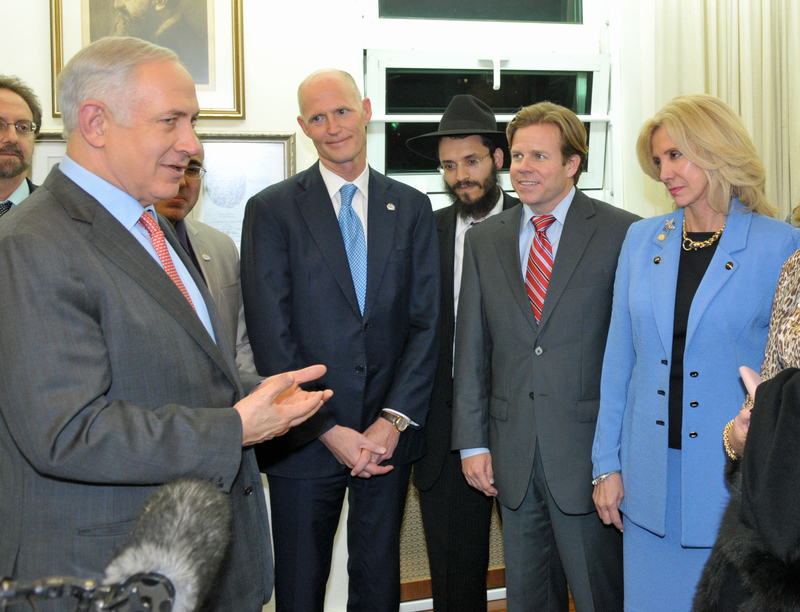 Governor Scott held a round-table discussion with Israeli President Shimon Peres, where they discussed ways to strengthen economic ties between Florida and Israel, the strength and challenges of the Israeli economy, and what Florida is doing to buck prevailing economic trends in the United States.